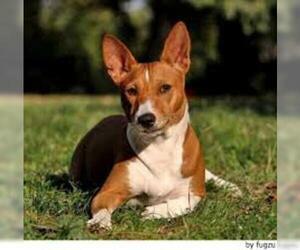 Overview: The Basenji descends from African bush dogs and they're best known for their vocalization. 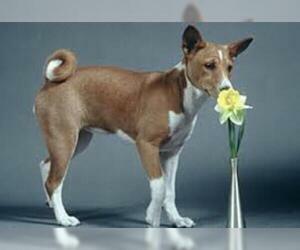 Rather than barking, they 'chortle' or yodel softly. 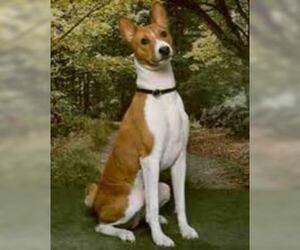 They can also be heard to wail sadly if unhappy, but are normally just very quiet. 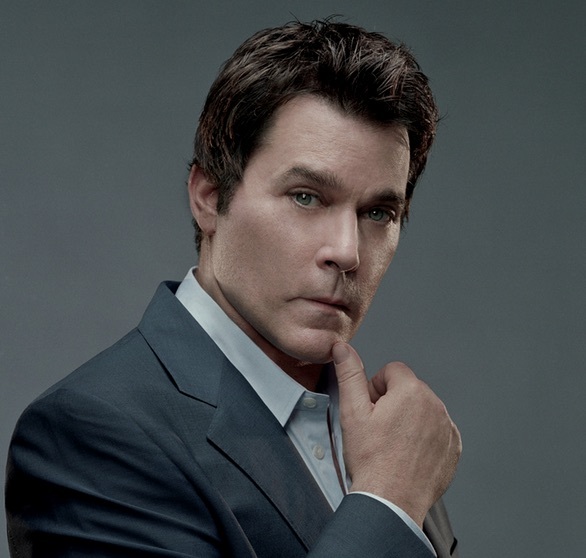 Coat: The coat is short-haired, fine and dense. 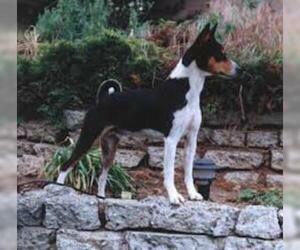 Character: Basenjis have an unusual yodel-like bark. They've very independent-minded; they bond very closely with the family. 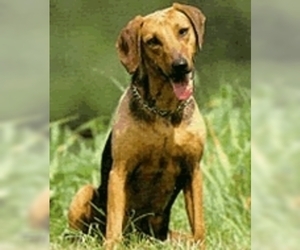 Temperament: This breed can be trusted with children, but they're really not an ideal playmate. 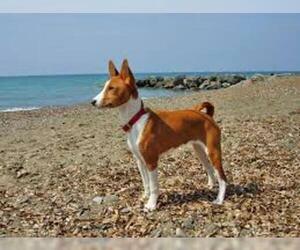 Basenjis must be socialized at a young age, so they know that other household pets are not prey. 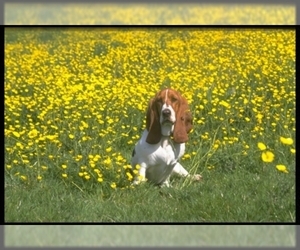 Care: Coat care is minimal, consisting of only occasional brushing to remove dead hair. 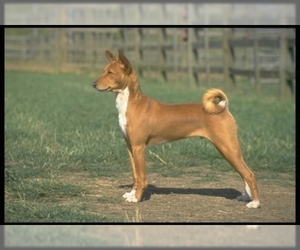 Training: This breed can be difficult to train, due to its well-known independent nature. 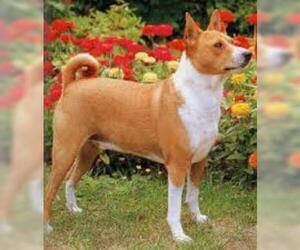 Activity: The Basenji is able to live in small spaces as long as he can have a regular walk. 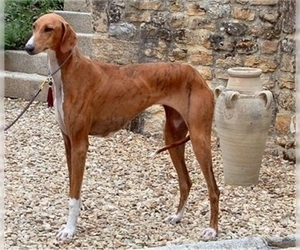 He needs vigorous exercise every day. 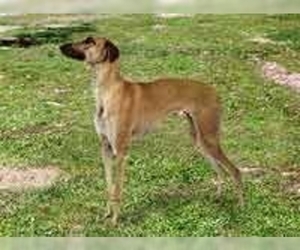 Health Issue: The breed is prone to Fanconi's syndrome (kidney problems) and susceptible to progressive retinal atrophy, along with intestinal and eye problems.